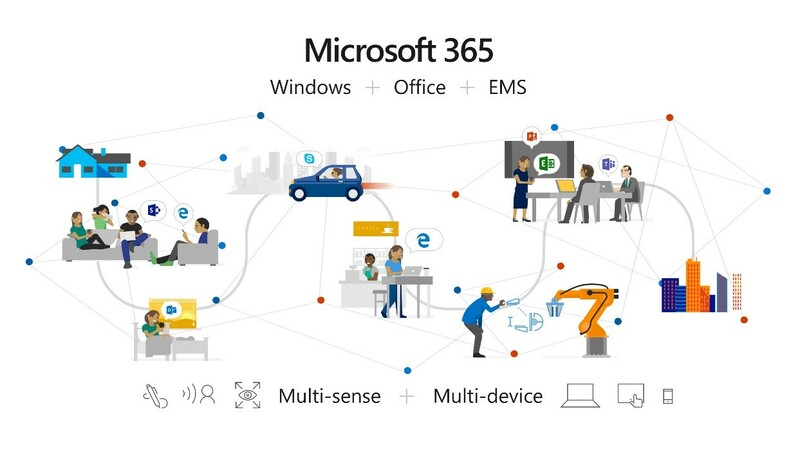 Microsoft is constantly expanding it’s Azure reach into new regions and locations. 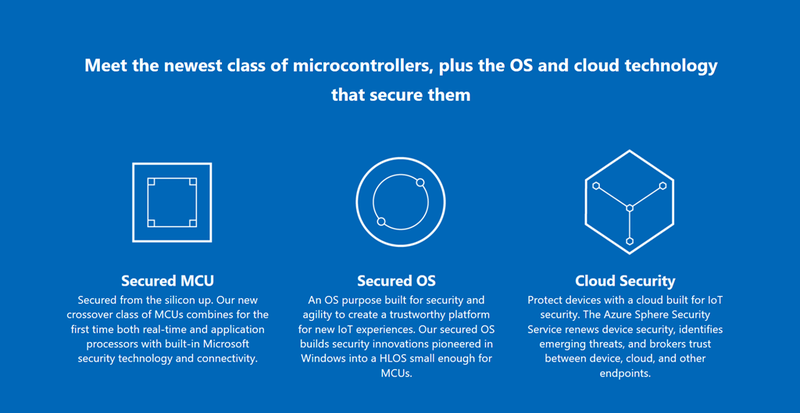 Recently Microsoft announced new regions in Europe, South Africa, and United Arab Emirates (UAE). 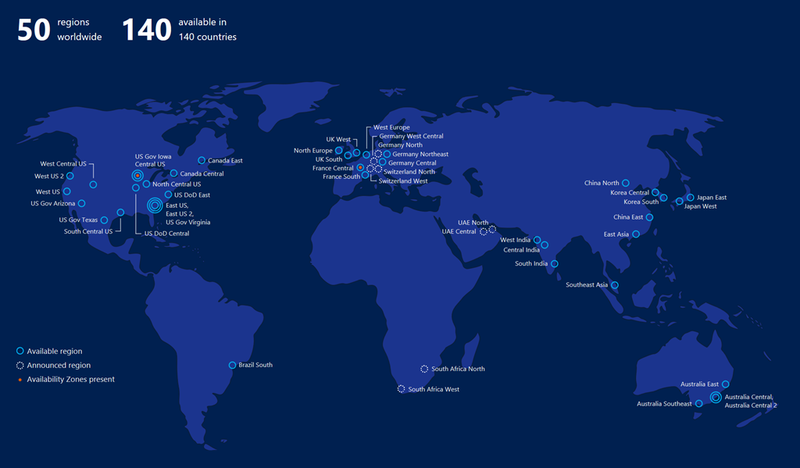 Today Azure has a total of 50 regions worldwide that span 140 countries. That’s more than all other cloud providers combined – offering the scale needed to bring applications closer to your users around the world, preserving data residency, and offering comprehensive compliance and resiliency options. With so many regions it’s important to know and select the appropriate region for your applications. 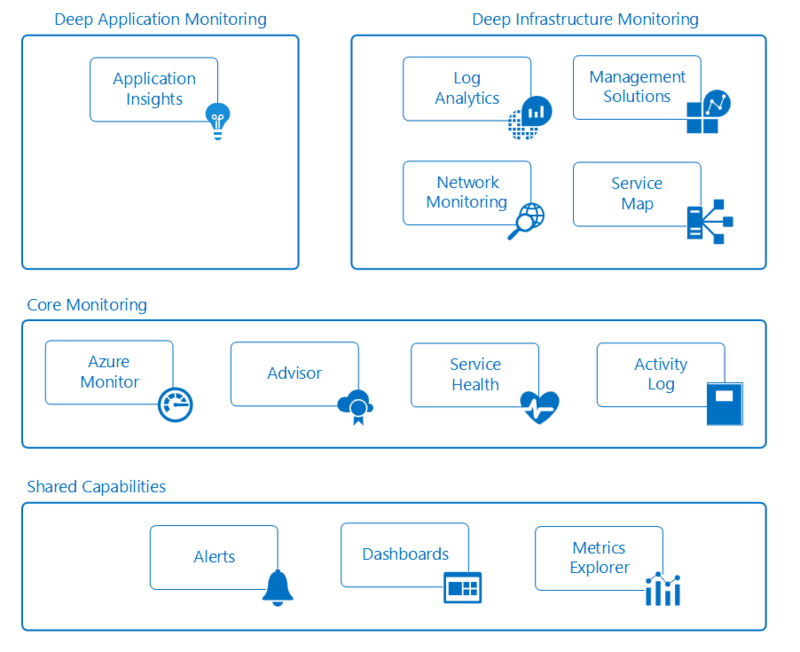 This is where Azure locations comes in. 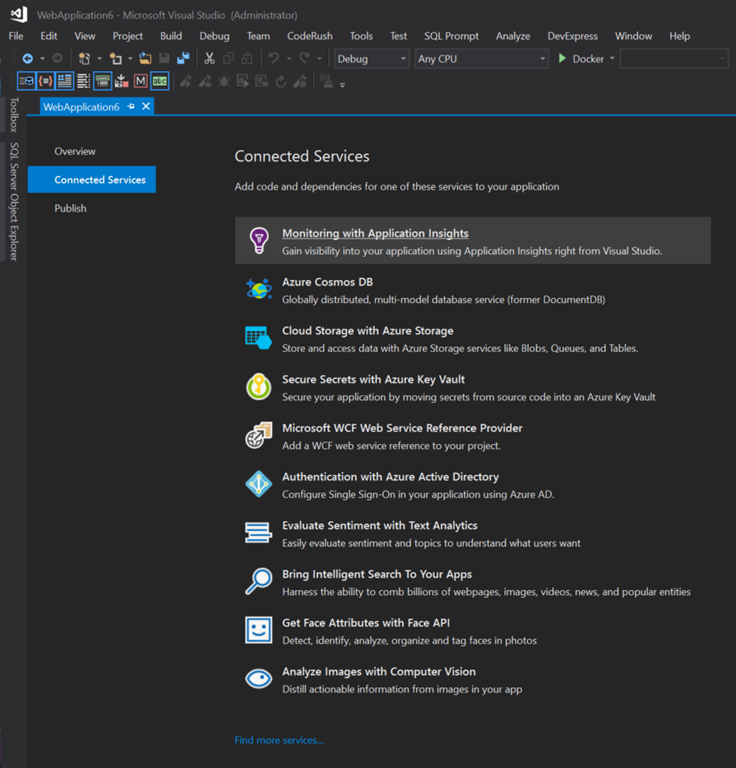 When selecting an Azure Region you want to select the one that is closest to your users. 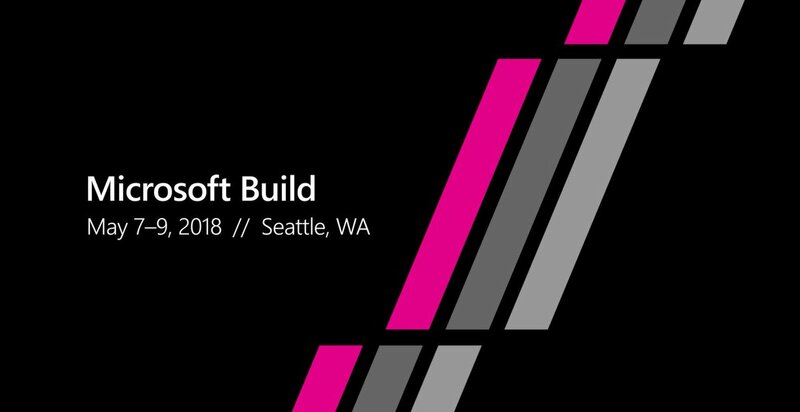 For example if you have your application running in Toronto, Canada and you want to bring in some Azure resources you will want to select the Canadian region that is closest to Toronto, in this case you would choose Canada Central. If you look at the Azure Locations page you will see that Canada East is located in Quebec City, and Canada Central is in Toronto. Funny enough when I talk to new Azure users, more often than not they think Canada East is in Toronto and select the wrong region. If this case you can easily move the resources to another region, provided that region also offers those services. I say this because not all regions offer the same services. 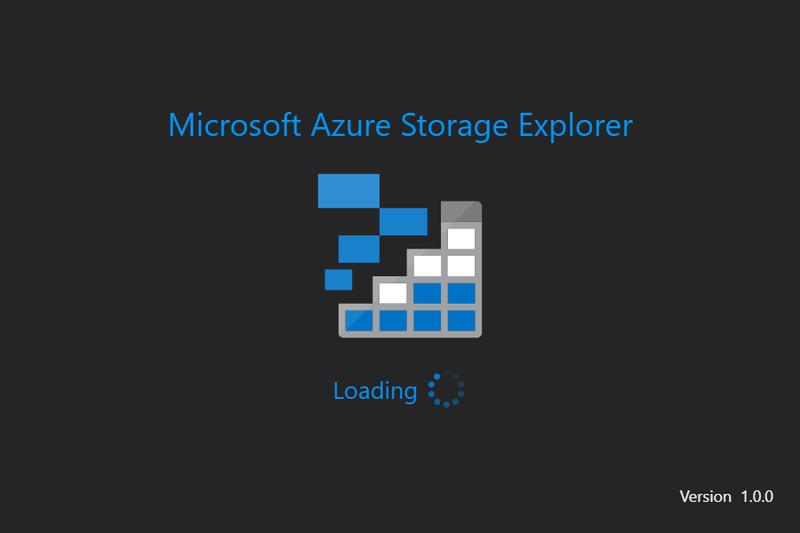 Microsoft Azure Storage Explorer is a cross platform client tool built on Electron that allows you to easily work with Azure Storage data on Windows, macOS and Linux. 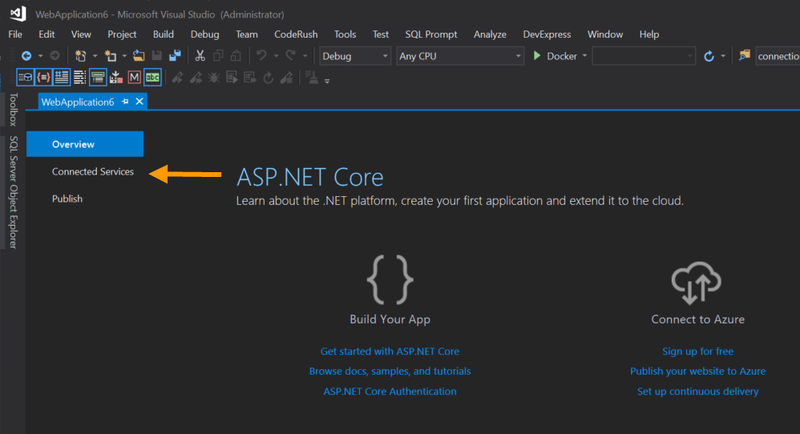 This tool also provides preview support for Azure Cosmos DB and Azure Data Lake Store. I find this is a great tool to use when working with Azure Functions locally and you want to work with Azure Storage Accounts, both locally or in Azure. 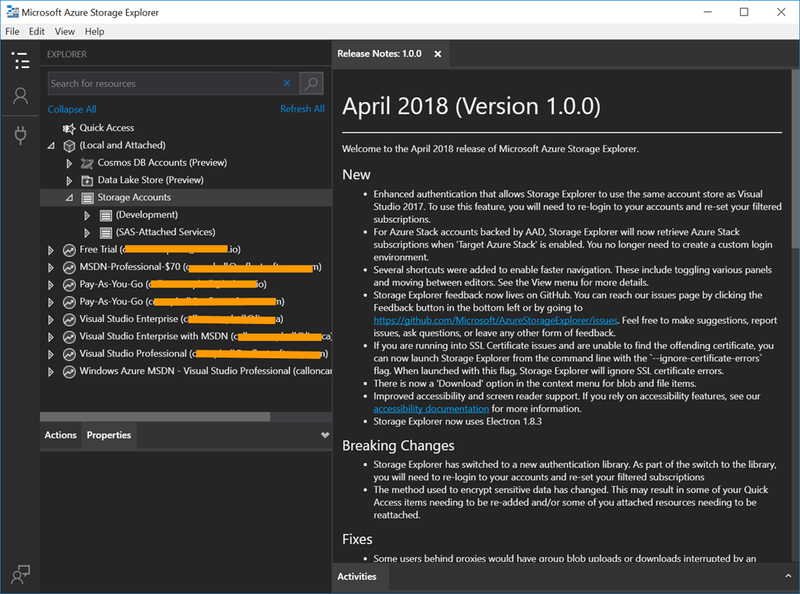 Microsoft Azure Storage Explorer was updated on April 16 2018 to version 1.0 and is a big update with log of new features, bug fixes, and some breaking changes, so be sure to checkout the release notes on what is new and fixed.